Wanda J. McClain, daughter of Luther R. Carey and Jennie M, (Barr) Carey, was born on June 11, 1937 in Kansas City, Missouri and passed away on November 23, 2018 at Immanuel Hospital in Omaha, NE at the age of 81. Wanda married Wayne L. McClain on June 20, 1955 in Kansas City, Missouri. Wanda’s previous occupation was at J.C. Penny’s as a sales clerk. 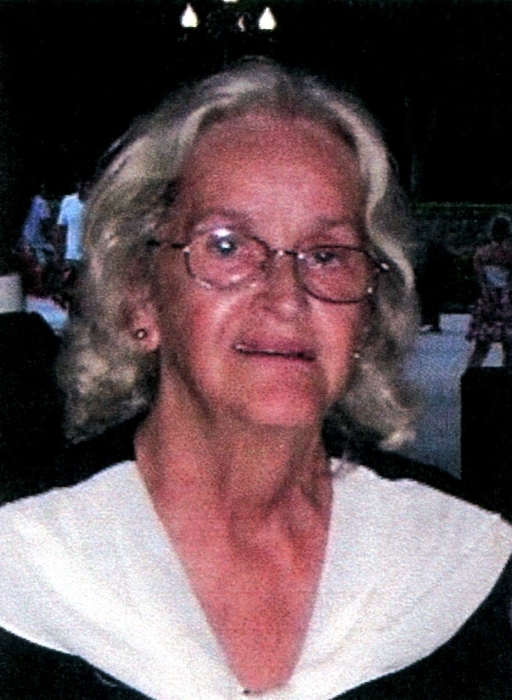 She is survived by her Husband, Wayne Leon McClain, her children, Terry (Charlene) McClain, of Kansas City, Missouri, Michael McClain, Federal Heights, Colorado, Carl (Lee) McClain of Marion, Iowa, John McClain, of Missouri Valley, Iowa and Karen (Bill) Spear of Concordia, Kansas, 11 grandchildren, numerous great- grandchildren, and her brother Luther Raul Jr. (Marsha) Carey of Warsaw, Missouri. She is preceded in death by both of her parents, 3 brother, and 2 sisters. Visitation will be Tuesday November 27, 2018 at Nutter Mortuary from 5:00 p.m. to 6:00 p.m. Funeral Services will be Wednesday November 28, 2018 at 2:30 p.m. at Nutter Mortuary with Interment to follow at Morrison Cemetery in rural Concordia.